Please check back frequently for updates and class information. Contact Maggie Rumbelow at ude.s1555771299sorlu1555771299s@wol1555771299ebmur1555771299.eigg1555771299am1555771299. Who doesn’t love organization and a handmade card? Anne VanLoon will be hosting a Tin Of Cards class at the Museum Of The Big Bend in the Womack Education Room on Sunday, May 1st at 1 pm. Everyone will stamp 16 cards- 4 cards of 4 different designs, with a variety of sentiments to match your needs. 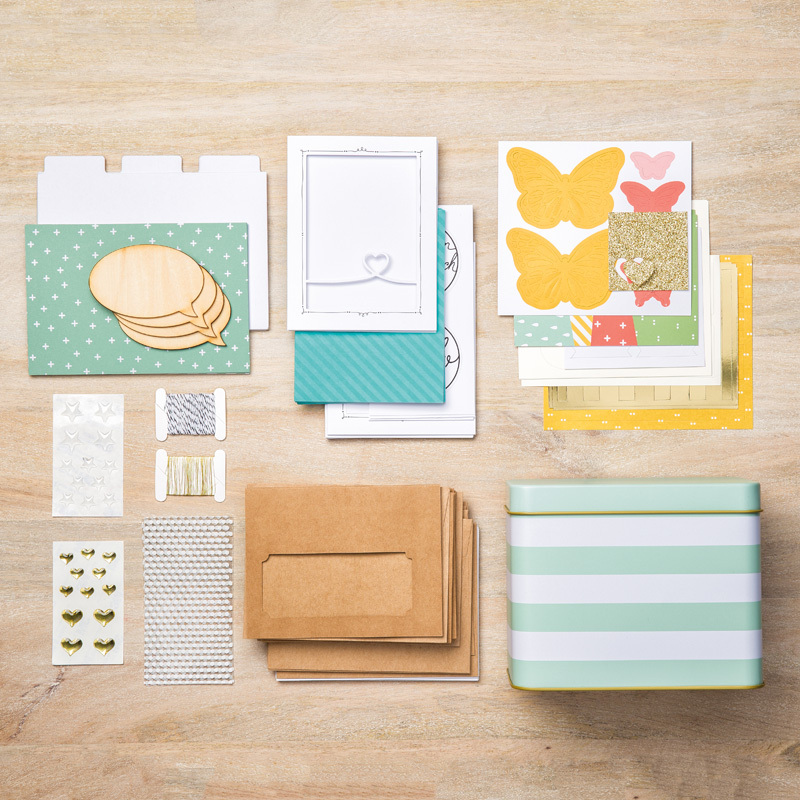 The kit includes everything you need plus a cute little tin to put it all in and plenty of extra accessories. 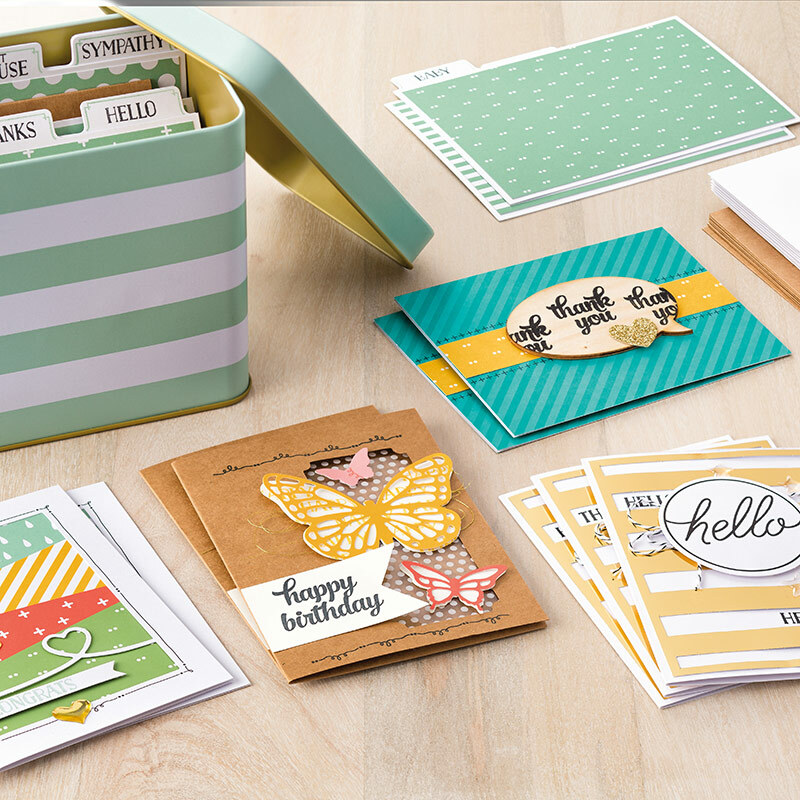 This is the perfect chance to make any graduation or Mother’s Day cards you will need and store some extras for birthdays and events this summer! Spaces are limited. RSVP your spot today! Contact Maggie Rumbelow at ude.s1555771299sorlu1555771299s@wol1555771299ebmur1555771299.eigg1555771299am1555771299 to reserve your spot.